Informanagement International / Informanagement system / Informanagement kommt nach Deutschland! Informanagement Germany is opening soon. 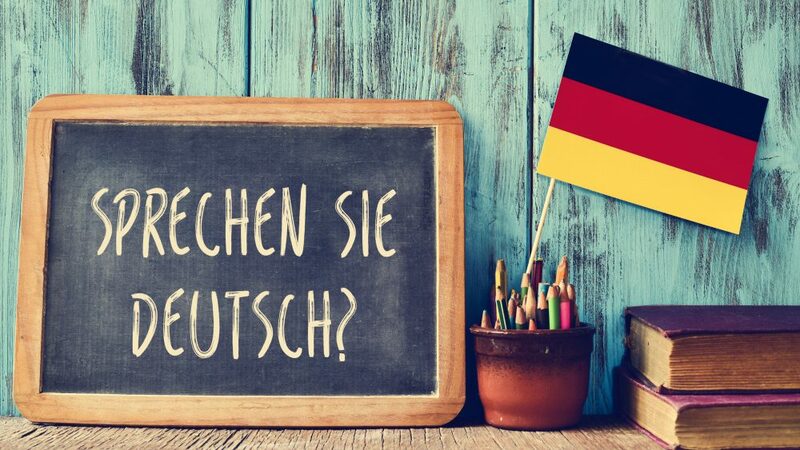 Please read this article which includes some facts about the market and the possibilities in Germany. 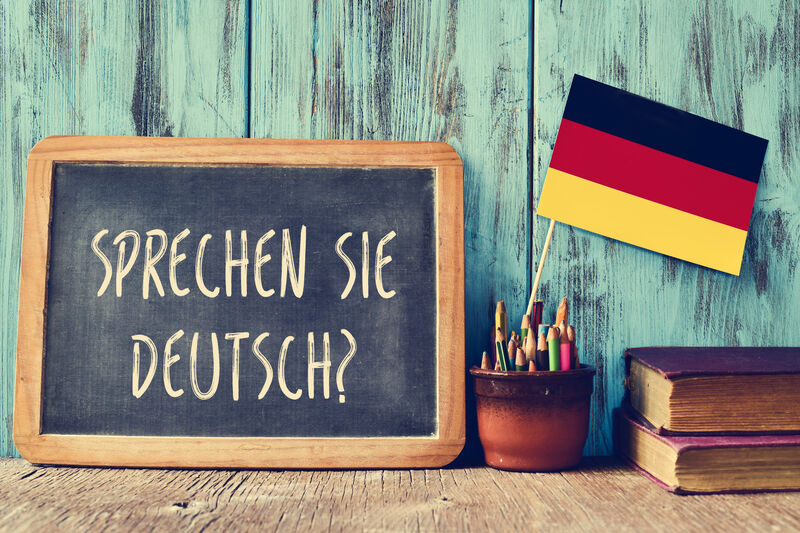 For our establishment within Germany we are looking to recruit members of staff and/or we are open for a cooperation with a franchisee. The following positions are available for the right candidate; Office Manager – Sales Manager – Account manager(s) – Editorial staff – Telemarketer(s). Please get in touch for more information. Accountancy offices intent to be extremely busy, which leaves no time to be concerned about delivering up-to-date information. The need for information is rising. Informanagement has an exclusive product on the German market. 30% of offices do not have a website. Advisory/consultancy is getting more and more popular beside only controlling. Watch this short video to get a better understanding of the capabilities of our unique system.